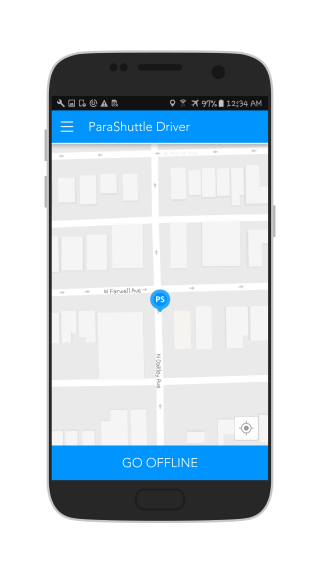 This app allows users to immediately book a Parashuttle with the nearest ParaShuttle driver. 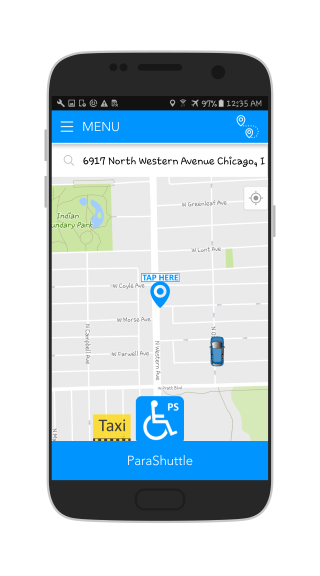 The app provides all the attributes of rideshare/taxi apps. 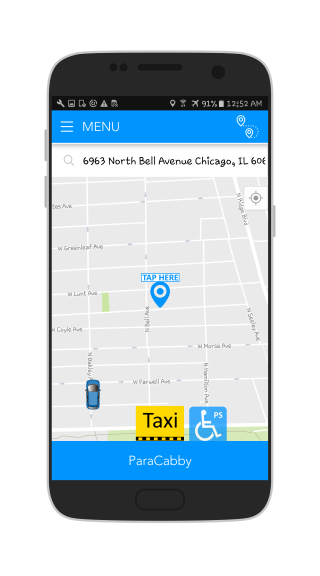 You can quickly get a ride in real-time. 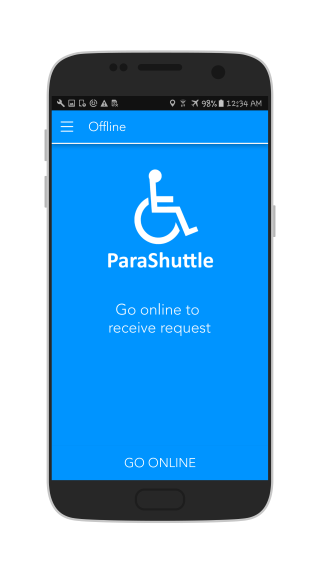 Users can even have a Parashuttle wait at the airport terminal. Initial fee:$1.75, Each mile:$1.38, Each minute:$.28, Service fee(including insurance):$1.75, Cancellation fee:$5.00. Using this option the user can find the best price in real-time & get connected. 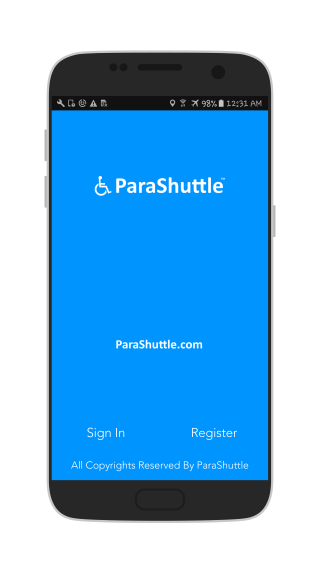 This will let a user know the exact time they will board the Parashuttle. 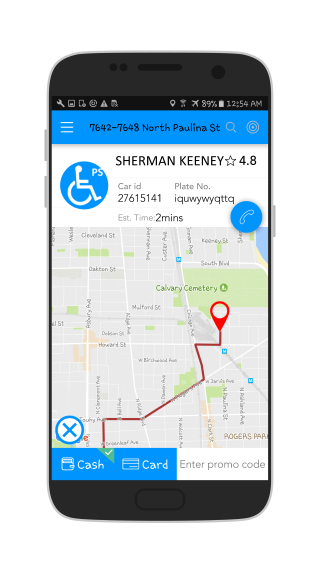 Fare calculator calculates fares based on Source and Destination address. 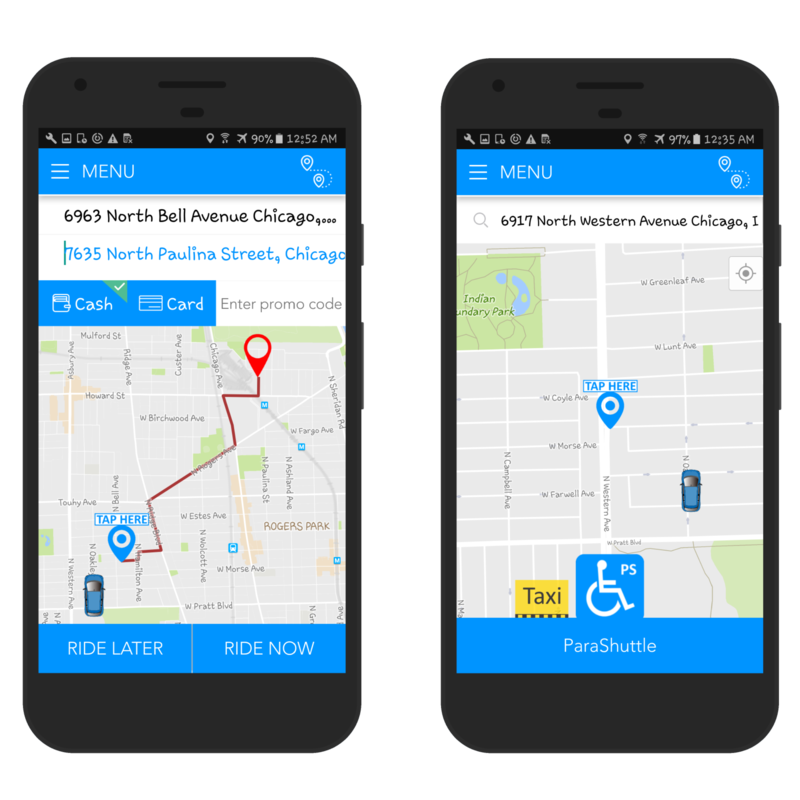 Users get estimated fares before they start their ride. 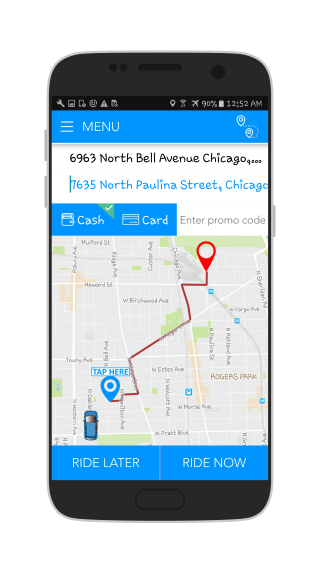 You can share the Promo/referral codes among your friends and enjoy referral promo rides. Services available at any airport. Copyright© 2017-2018 All rights reserved. 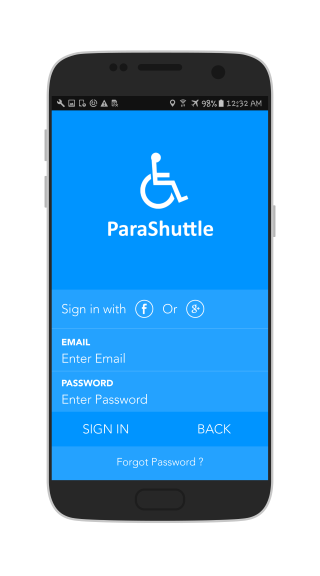 ParaShuttle.